Celebrate accepting that Greek bid in style! 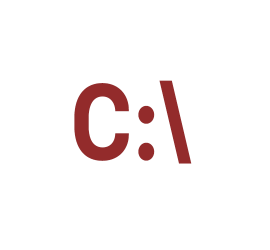 CmdRef is a complete reference app for Windows Command Prompt. Fractions Keyboard is a simple Apple-style keyboard app that makes typing fractions (and math in general) a breeze. Frustrated with all of the awful Georgia Tech apps? Well here’s one that just works. The only GT app you’ll ever need. Here’s your Georgia Tech toolbox, giving you easy access to everything you need. The Kappa Kappa Psi Membership Guide app includes easy access to many aspects of membership education that we brothers hold dear. The app also includes easy access to the complete official membership guide and sheet music for the song and hymn. Memoman is a reminders app that will nag you into action. Oligo Maker By Oligo Expert is a complex, industry-standard antisense oligo design and analysis tool built in cooperation with the Oligo Expert: Paul A. Morcos, PhD. Easily find that color you need to finish your app, website, poster, and more. Ever wish you could type cool, crossed-out text like all your friends do? Now you can! Type crossed through text in Facebook, Twitter, and pretty much any other app or website with this awesome keyboard! Symoji Keyboard seamlessly combines emoji, symbols, and Greek letters into a cohesive and accessible keyboard that perfectly augments your main keyboard. Tired of your calendar being cluttered with birthdays? Tired of missing the ones that count? Today’s Birthdays is the app for you. Yoruba Keyboard is a free keyboard for those who use the Yoruba language of West Africa. It features the unique "ẹ", "ọ", "ṣ", and "gb" symbols which are not available on the default Apple keyboard. 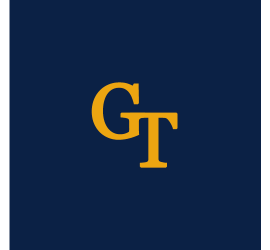 GT Portal is a powerful app for Georgia Tech students.